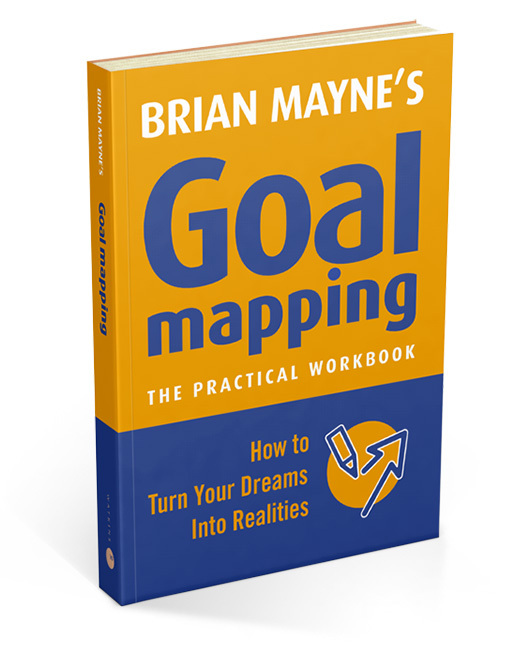 Create a Goal Map with the help of Brian Mayne’s Goal Mapping books and other useful resources. 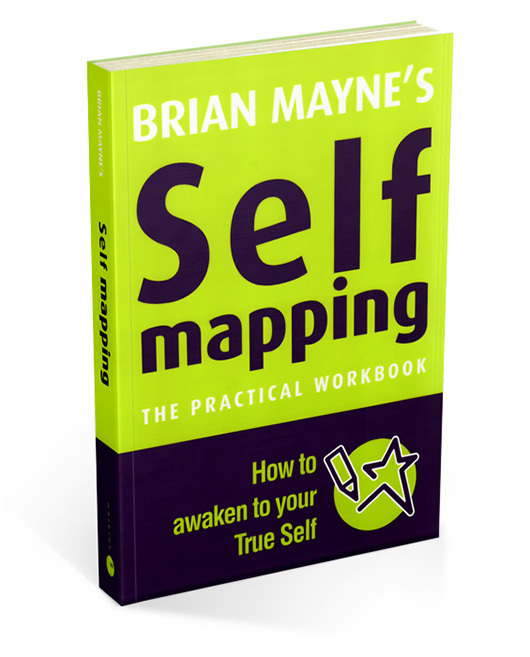 Each will guide you through the processes and techniques involved in Goal Mapping, and ensure that you stay on track towards the achivement of your goals. 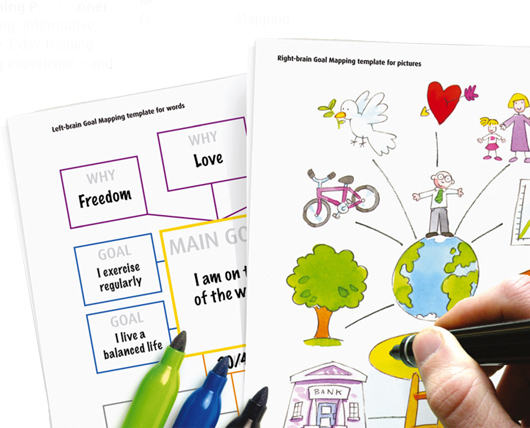 Download and print the standard Goal Mapping template for a quick and simple way to start Goal Mapping. 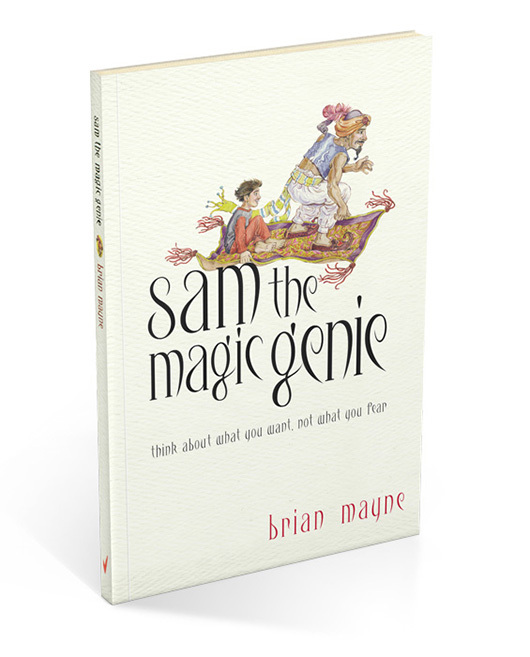 Clarify qualities of character that enable you to achieve this aim. 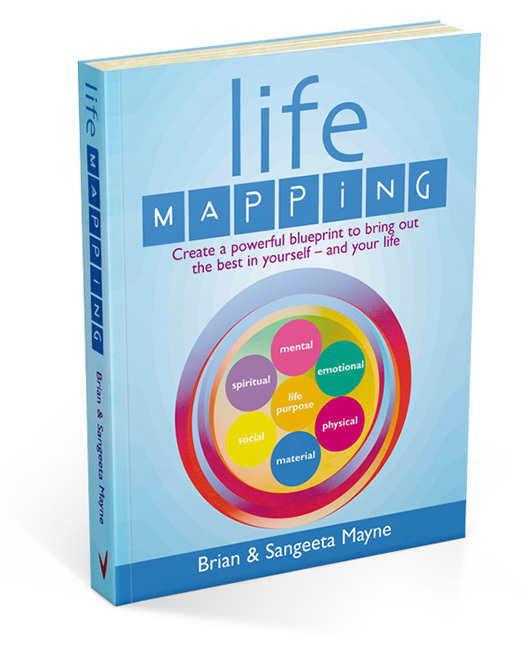 Create your own life map to help you internalise your chosen qualities of character.